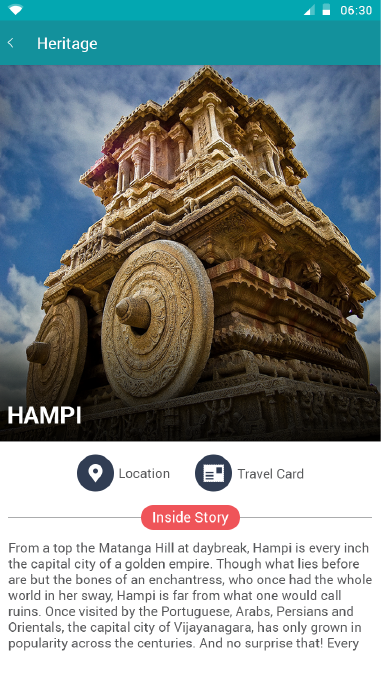 Karnataka is a tapestry of colours, cultures, flavours, landscapes, timelessness and heart stopping beauty and we believe you should have an unforgettable experience exploring it. 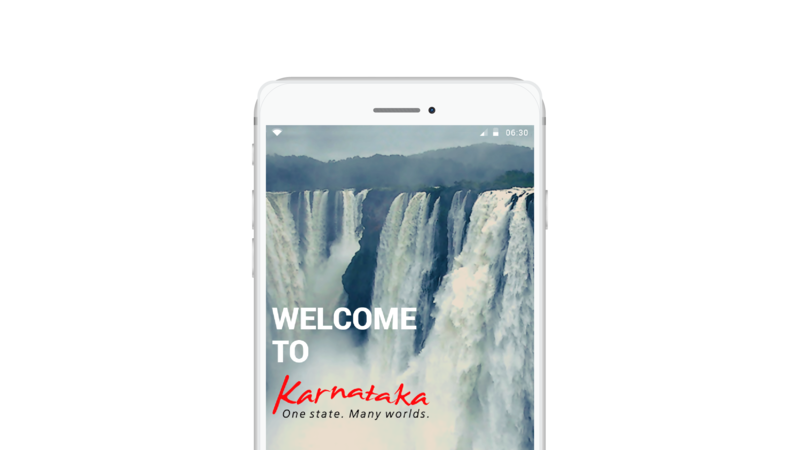 This app is designed in the most user-friendly way to know about karnataka “One State. 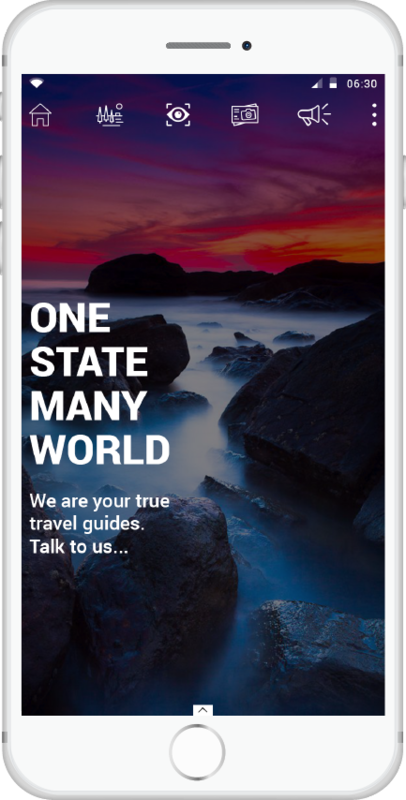 Many worlds” and plan your trip in seconds.